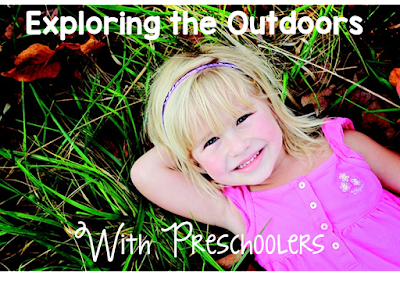 Children are naturally curious about the outdoors, and spring is the perfect time to take advantage of their natural curiosity. The weather is beautiful, new plants are growing, bugs are crawling (and flying) all over the place! 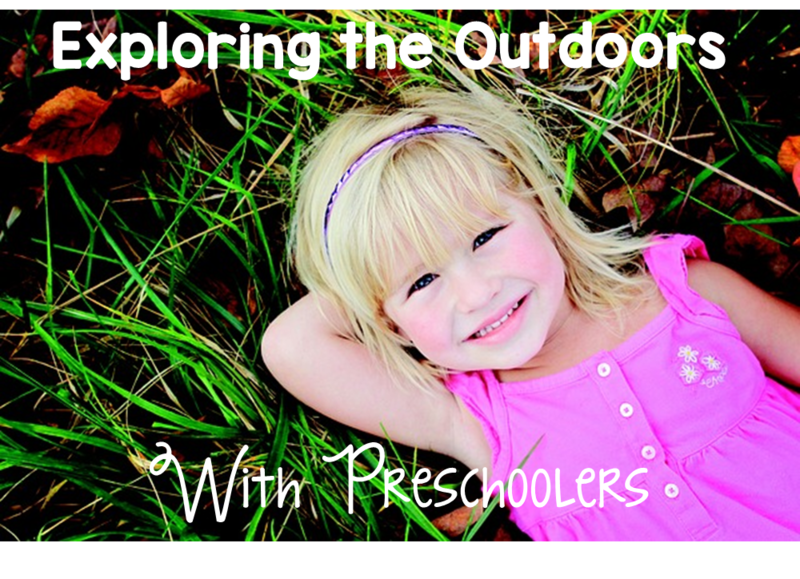 Spending time exploring outside is also a great way to meet some Science and Inquiry standards. 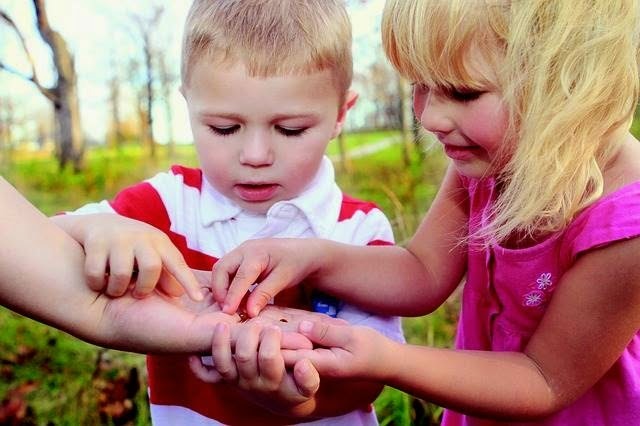 Collect soil samples from different areas (or have children bring in a sample from their home) and compare them. Find an insect to observe - What does it look like? How does it move? Where does it go? Gather blades of grass and look at them with a magnifying glass. Are they all the same, or are there differences? Move a stump or rock and see what you find underneath. Observe the birds that fly over your playground, make a chart of the different kinds that you see. Collect small stones and explore the color and texture of each one. Close your eyes and listen to the different sounds that you hear outside. 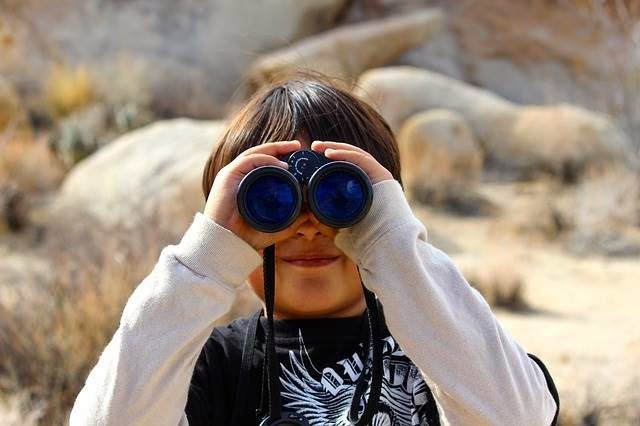 All of these experiences give children opportunities to practice observation, and recognize the ways that different elements of the natural world co-exist and work together.